Stopped in the street by a mother with 2 sons, just into their twenties, with qualifications but no jobs. Had been in a review meeting of how Meadows Partnership Trust spends the Area 8 money it gets for helping people into work. They’re good, taking advantage of opportunities very quickly, cover the paperwork required, do more checking on individuals’ progress than they’re contracted for and I wonder who else in the city can match them. But they’re being asked to make progress in the face of local employers recruiting people from abroad, no doubt allowing people to be exploited by paying out lower wages. A solemn election pledge – part of a contract with the people – failed, and the failure remarked upon with the weak whimper by Theresa May of the people knowing the Conservatives will do more about it in the future. But the issue always has been exploitation of all workers by agencies using foreign workers to undercut pay, terms and conditions. 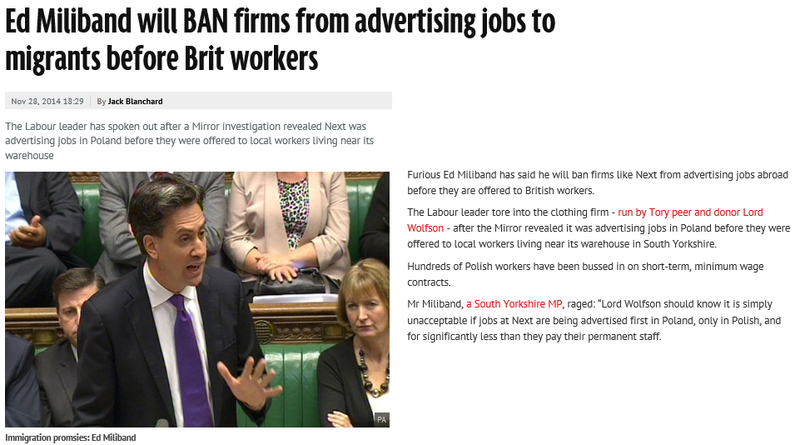 The Daily Mirror have found the Next clothing chain advertising jobs to Polish workers weeks ahead of advertising them in Britain. Nottingham’s economy is in recovery. Long term unemployment is going and has been going up for a long time. Young people – a lost generation. Social effect is profound. Affects cleanliness, crime, and poorer health. Employers say they can’t find people with the skills. 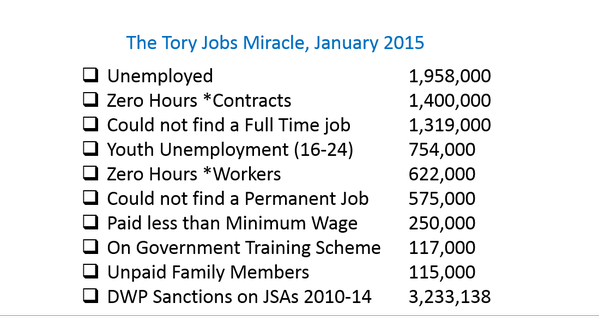 Number is not that large, 1,600 under 24 claiming out of work benefits. Employability skill are the key issue. We’ll make it simple for companies to take part, we’ll cut out the red tape. 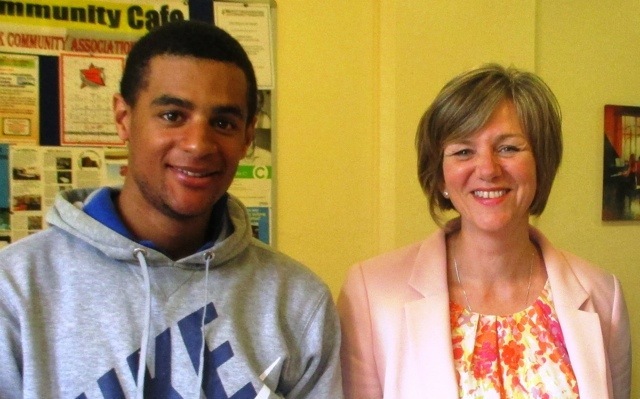 Nottingham Jobs Fund is changing kids’ lives. Tax payers money well spent. A team – apprenticeship hub – won a national award last night. A call for action – work together to make a difference. Economy may grow by 4% this year, but not everyone will feel it. There are young people who are just not work ready; a permanent feature of our economy. The will is there, need leadership. N Post’s 300 in 100 campaign has been fantastic. N Post editor talks about how first work experience is the place to learn the skills for work. Echoed by an apprentice – we need a chance. Firms were asked to make a pledge at the end of launch. Meadows resident Akai has been proudly working on constructing the new tram for over a year. Having lived in The Meadows all his life and attended the Bosworth school, he’s found work in construction after trying his hand as a chef and landscape gardener. A new father (the daughter arrived 4 months ago), Akai enjoys boxing and is taking part in a tournament in London soon in hopes of winning a belt. Akai thinks the reputation blinds people to how nice The Meadows is to live in. Lilian Greenwood MP met Akai, and other local workers who found jobs with the tram, whilst visiting Bev’s café at Queens Walk Community Centre. Even the Centre has special memories for Akai, as the venue for so many children’s parties, all those years ago. News channels made it the story of the day, because of the lifting of existing restrictions on coming to the UK to work. 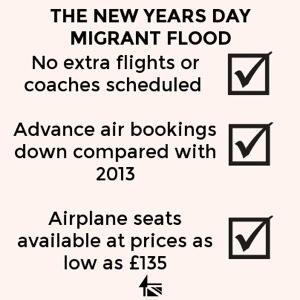 ITN news gave this form by meeting flights to Luton and showing web-sites offering jobs. Then space for the UKIP leader to say businesses offering such jobs were not considering the full cost to the country, but not for Labour spokespeople emphasising that firms should be offering a living wage to fill vacancies and criticising the government for not doing more. Yvette Cooper – “That means stronger enforcement of the minimum wage and action against gangmasters or employers who put migrant workers in overcrowded accommodation then exploit them on poverty pay – undercutting local workers and responsible businesses too“. 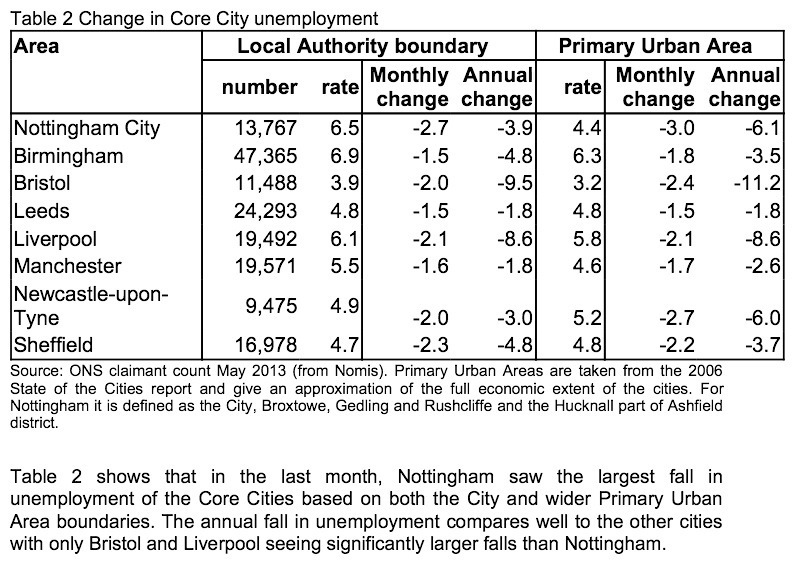 First point is Nottingham is suffering more than England in general. Large cities outside of London are suffering more than England. David Cameron is stressing how more people are in work. George Osborne is saying the economy is healing. 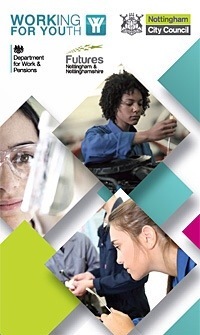 A PwC report this morning says – UK will see rise in jobs but not wages – an analysis of labour market trends has predicted that UK employment will rise by more than 850,000 by 2018 but wages growth is likely to be sluggish. Something’s wrong. Tax breaks for the rich. Then even when jobs are predicted to go up, wages won’t.